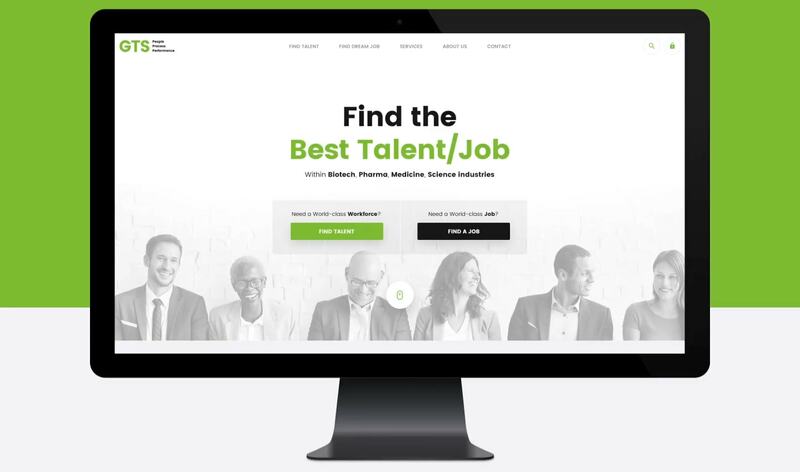 GTS commissioned us to freshen up all brand materials and redesign their website to better communicate the services available to agencies and job seekers. 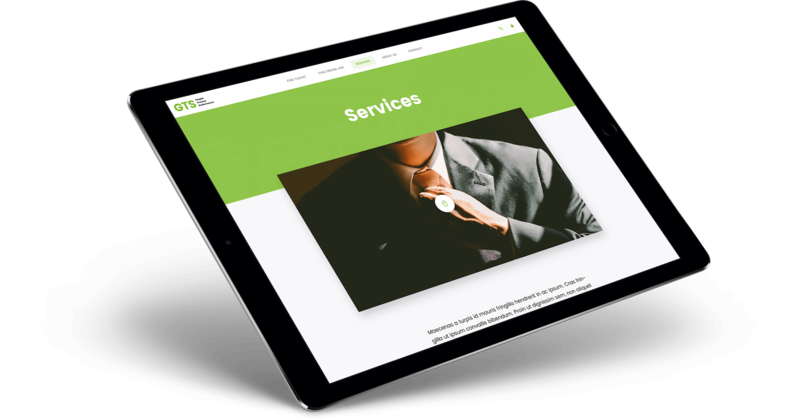 We designed and developed a website that is not only user-friendly but also visually appealing, with a user experience far beyond what the competition offers. 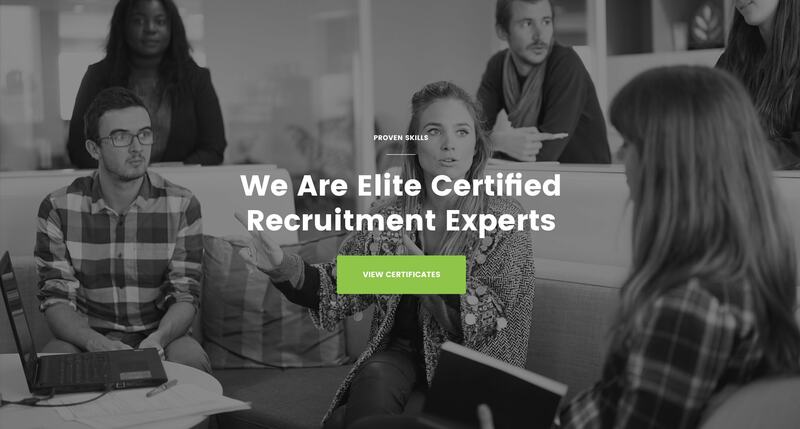 The GTS Story began when its CEO, Robb Hoyle, working as a recruiter, decided he needed a new challenge. With the brave idea that he could start a company and provide a higher level of service while doing it, Robb jumped aboard the crazy train of entrepreneurship. 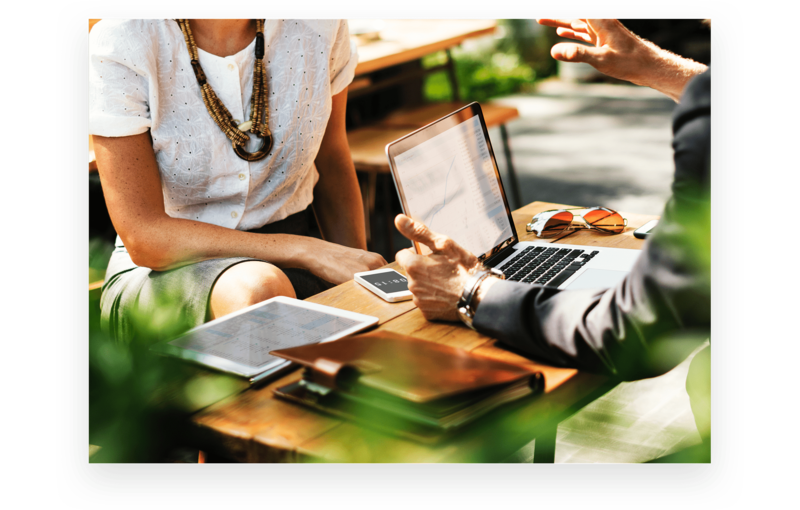 GTS began to take on large corporations as clients, and in 2017 the company generated over $1 million in revenue. To help GTS compete in that realm, we developed a solution that works seamlessly on mobile and desktop to accomplish a variety of goals. 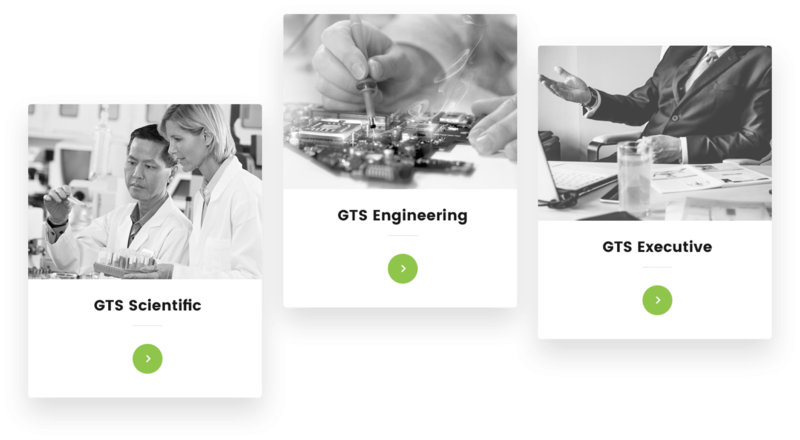 The GTS website has a clean corporate look achieved by generous use of space alongside black-and-white photography. 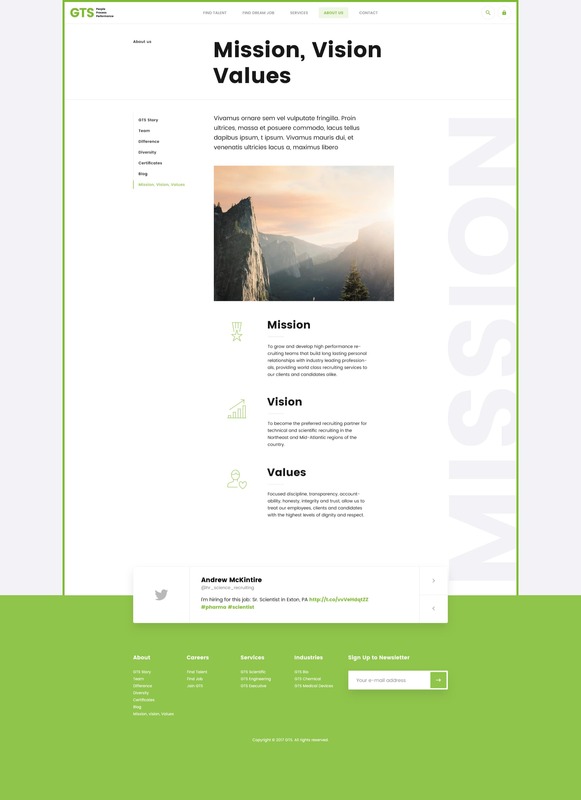 We gave it a fluid layout that accommodates various types of content, with straightforward navigation and visually engaging transitions. Without any proprietary technology to automate their services, we had to make the website show how effortless it is to work with GTS. With clean custom icons, strong messaging, and strategically placed negative space, we accomplished the goal. built with client ease in mind. Utilized conditional logic to control style of inner blog elements. Intended to work with or without featured imagery.